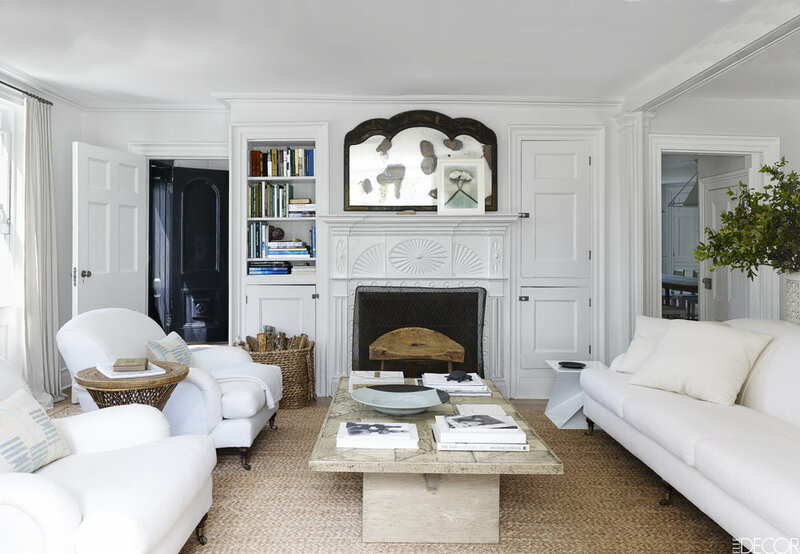 After falling in love with Bloom in Sag Harbour and meeting the store owner Mona Nerenberg, I searched to learn more about Nerenberg and came across this amazing Elle Decor article featuring her beautiful home in the Hamptons — an idyllic clean, minimal and cool space, just like Bloom. 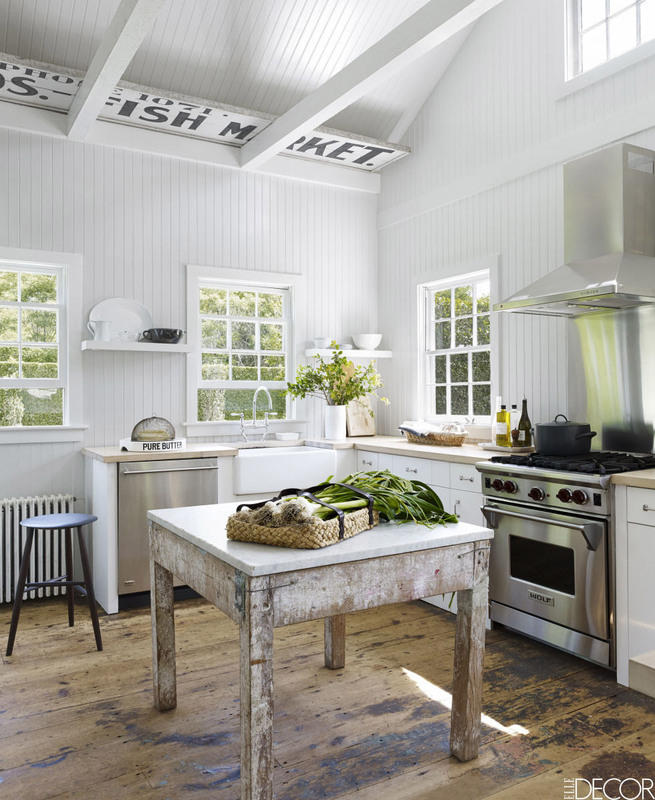 When she and her partner, landscape designer Lisa Bynon, bought the cottage it was an abandoned property. "It was a sleeping beauty covered in vines," Nerenberg says. What a dream.